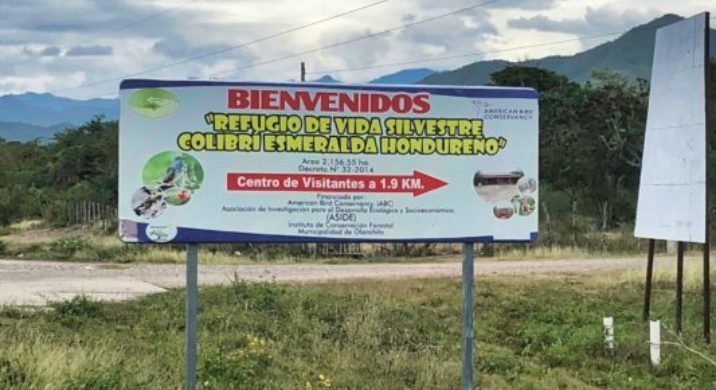 The Refugio de Vida Silvestre Colibri Esmeralda Hondureño is in the Aguan Valley. The closest city and accommodations are in the city of Olanchito, in the department of Yoro. You can reach this city from la Ceiba, by taking the CA13 highway east towards Trujillo. Honduras so Much to See in a Small Country! I believe that Honduras is the most diverse country in Central America. 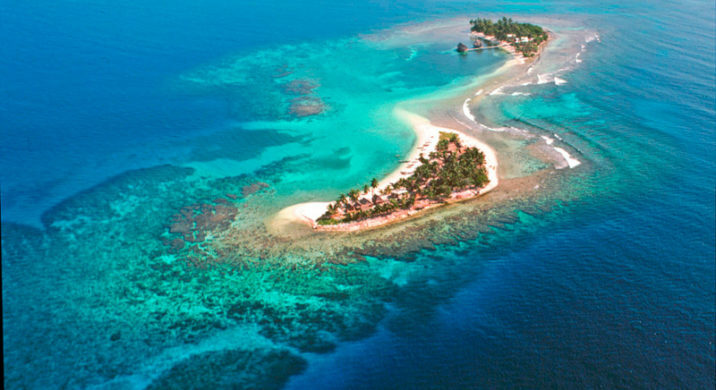 Be smart, beat the crowds and visit Honduras now, before the rest of the world discovers it!